VAPA's website serves its members and the public by providing a forum for services and ideas designed to promote the PA profession throughout Virginia. 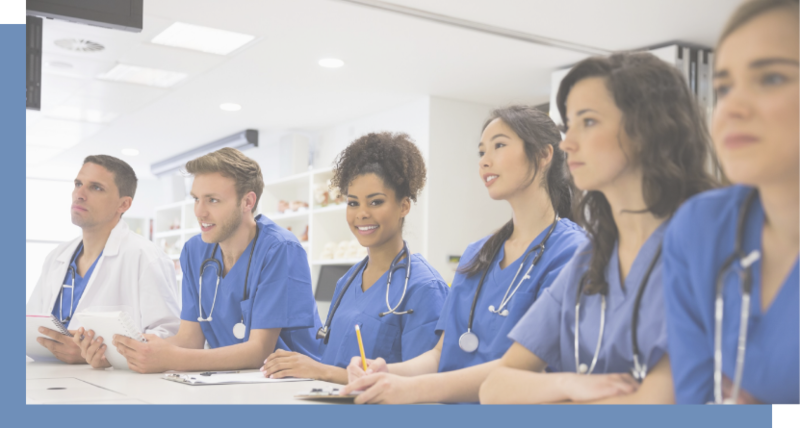 We work to highlight the contributions of PAs to patients, employers, and policymakers, in addition to offering continuing education opportunities to healthcare providers. It is our goal to strengthen the role of PAs by supporting and encouraging membership in VAPA. VAPA is designated as an American Academy of Physician Assistants (AAPA) State Chapter. For more information about VAPA, and for frequently asked questions concerning the PA profession, please visit our FAQ page. VAPA membership has groups located throughout Virginia. The map below lists each Regional Coordinator’s contact information; if you are interested in establishing a new region, please contact VAPA at (434) 977-3716 or vapa@vapa.org. The Virginia Academy of Physician Assistants is the professional voice of PAs practicing in the Commonwealth of Virginia. 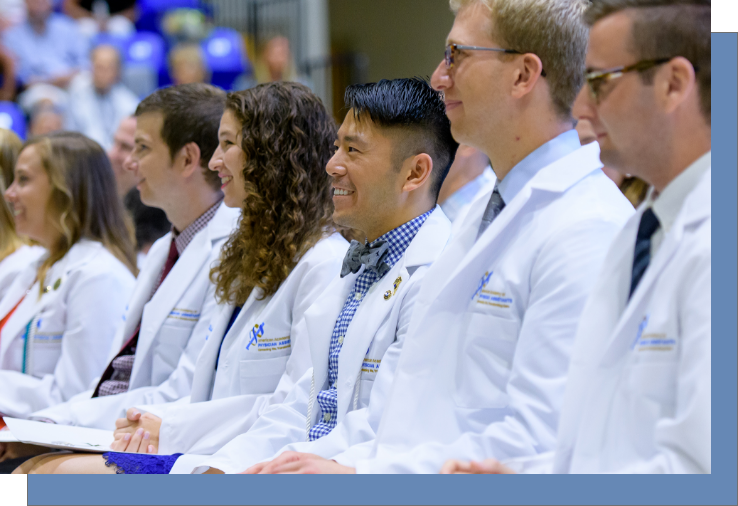 As an award-winning chapter of the American Academy of Physician Assistants, we are dedicated to meeting the needs of our members and ensuring a friendly practice environment for the PAs of Virginia.